Need help? Here are 4 ways to get help! Don't miss the next emergency notification. 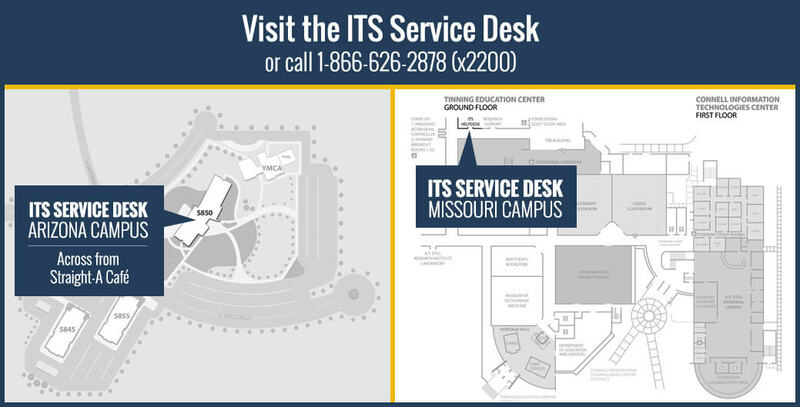 discuss how to use the new ITS website. Find an ATSU community or group and join the discussion. Looking for these hot topics? Do you need software support? We can help with your software questions!